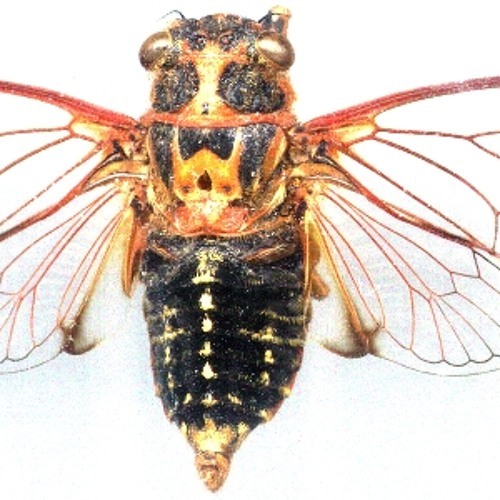 A robotic cicada call with a bunch of sweeping phrases followed by a raspberry sound. A welcoming sound for the outdoors or alternatively a strange alien dialect or effect. Great as background in film or television for shots in an open environment. Also a great science fiction sound or ringtone. Recorded at Thredbo Village, New South Wales, Australia.